Buc-ee’s arrival into Alabama has been met with enthusiastic crowds and a welcome mat from politicians. But 11 days after the Texas-based company opened its first non-Texas travel station, another greeting surfaced: A federal lawsuit from the Oasis Travel Station located a mere 4 miles east on Interstate 10. Other small-sized retailers are now equally as worried about Buc-ee’s fuel-pricing strategies. They believe the company, with its innocent-looking beaver logo, wants to sink its buckteeth into the coastal Alabama fuel market, driving away the homegrown competition. The lawsuit has placed the 35-year-old “Alabama Motor Fuel Marketing Act” in the spotlight, a rarity for a law that has mostly avoided the media glare in recent times. The law was enacted during the final years of George Wallace’s tenure as governor and was backed by Democrats – some who would later become Republicans – as a way to protect locally owned convenience stores and independent gas stations from predatory pricing. 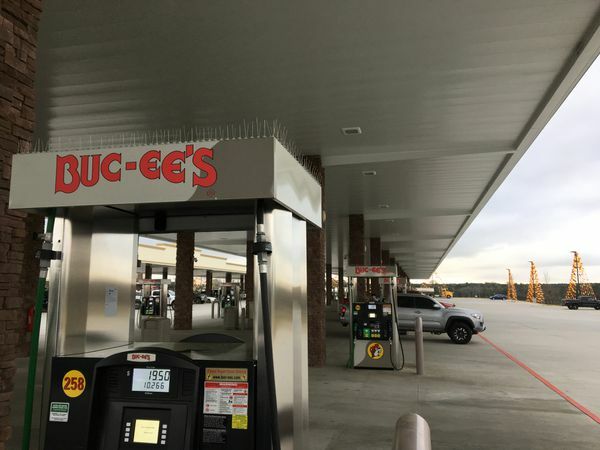 Buc-ee’s pricing dispute places Alabama fuel law in spotlight | al.com.